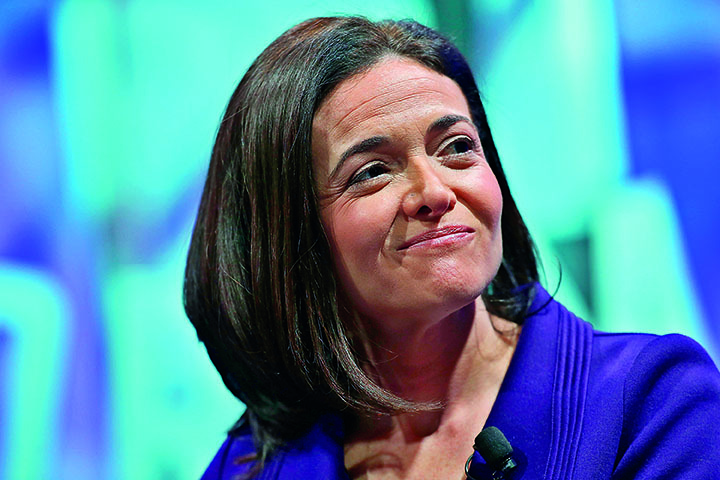 Since her appointment as Chief Operating Officer in 2008, Sheryl Sandberg has had a huge impact on the progress of Facebook – helping the social media giant become more profitable by increasing its focus on discreetly placed advertising. Sandberg is particularly interested in feminist issues, having written Lean In: Women and the Will to Lead in 2013, which received high praise for its pragmatic solutions to gender inequality in the workplace. sits on a number of boards, including Women for Women International, and continues to share new ideas.